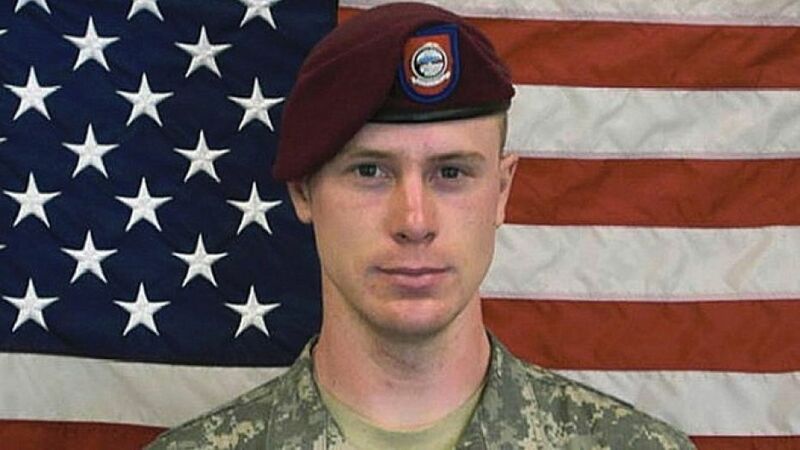 Bowe Bergdahl, the U.S. Army sergeant who pleaded guilty Monday to deserting his post in Afghanistan in 2009, says his Taliban captors were more “honest” with him than the Army has been since his release three years ago. Langan, too, is a former Taliban hostage. Bergdahl, 31, from Hailey, Idaho, says he never quite knew where he stood with the Army as he performed “administrative duties” while awaiting his desertion trial.